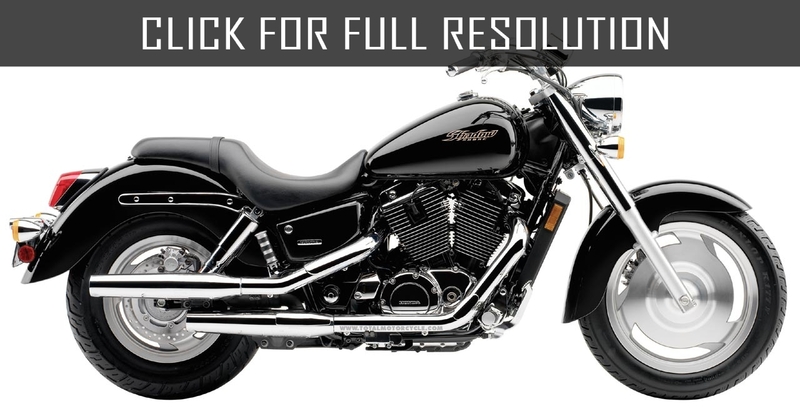 Honda Shadow cruiser family starts its history in 1983. 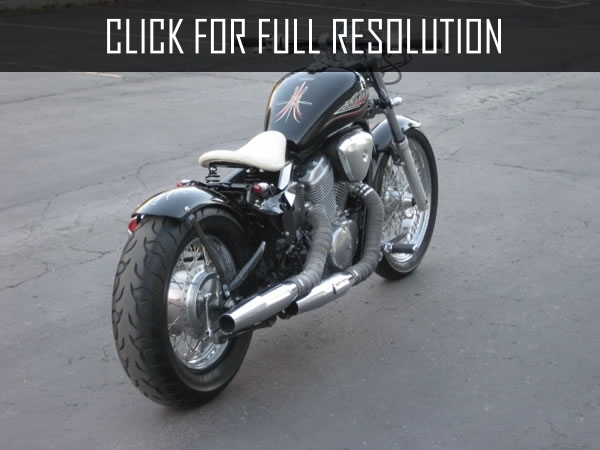 It was a kind of Japanese response to Americans and the first Honda Shadow models initially focused on American market. 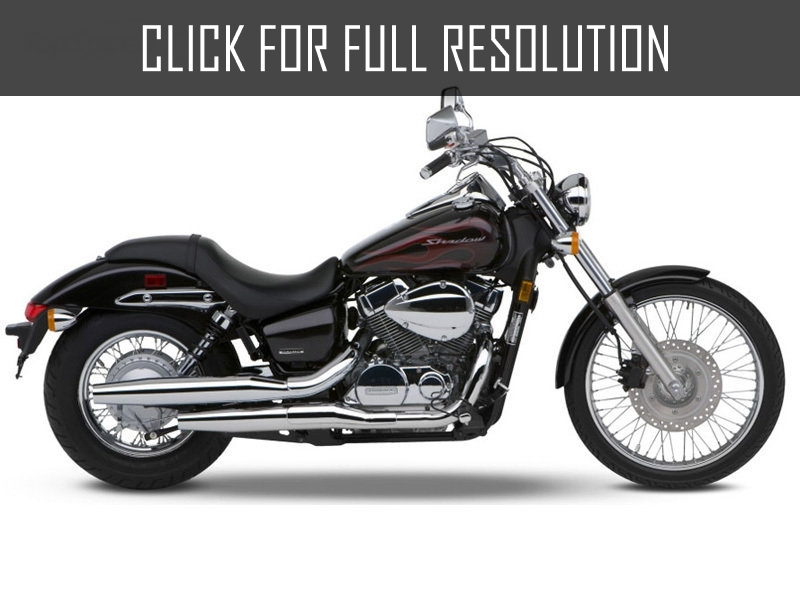 The model has american classic style with high handlebars, two-cylindered V-shaped engine. 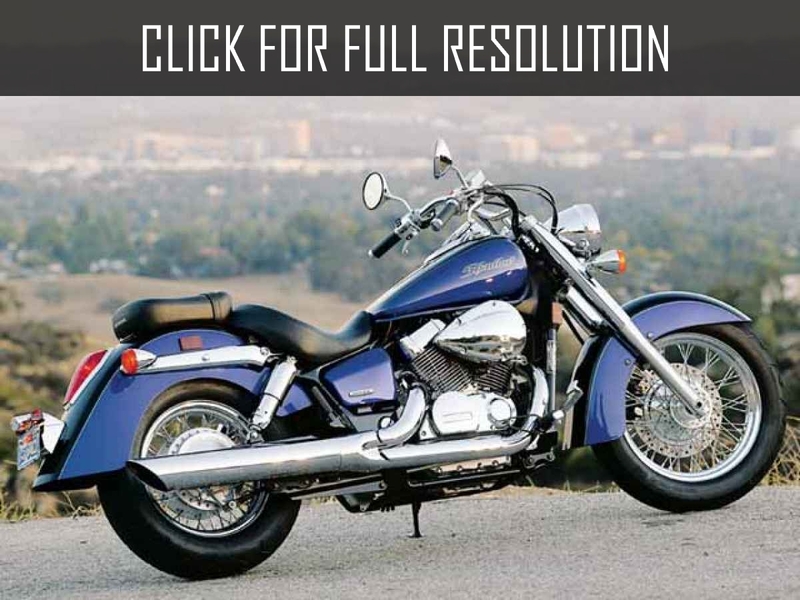 Honda Shadow was created in the image of Harley Davidson motorcycles and consequently, it turned out to be large in dimensions, noisy and tough, but at the same time comfortable, undemanding and thoughtful. 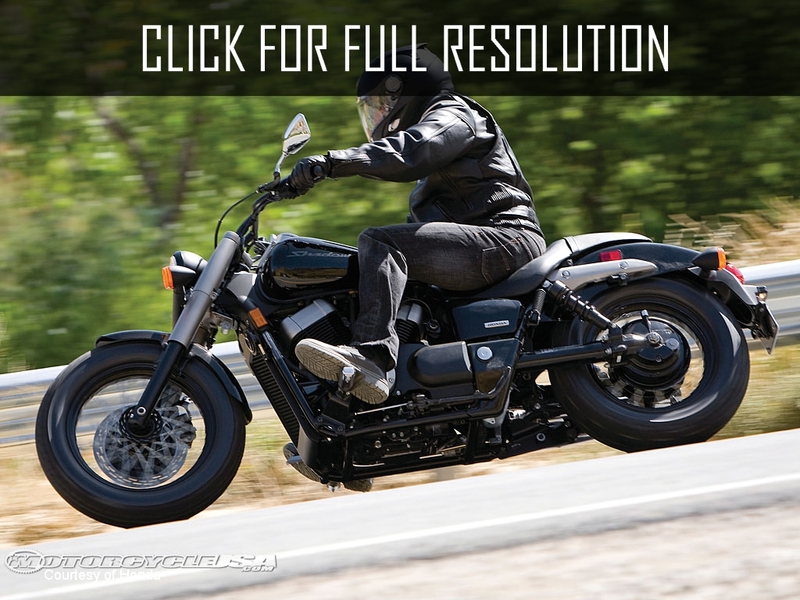 Since 1983, Honda released new models of Honda Shadow or modification of existing ones almost every year. Almost all the major producers of motor vehicles focuse to have some share in the US. 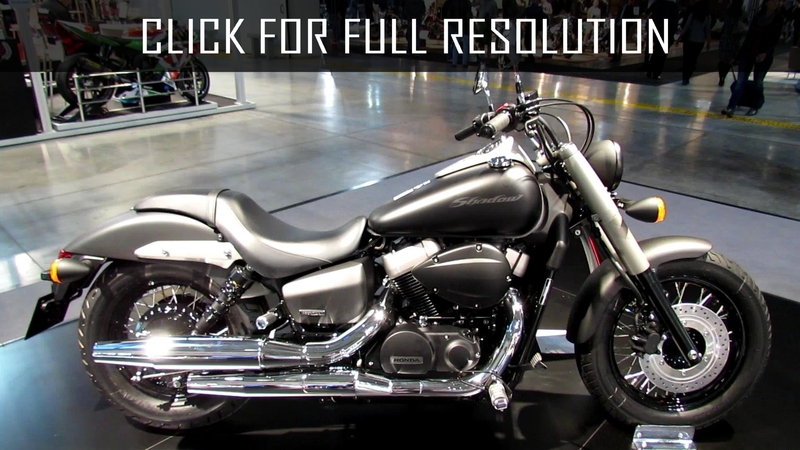 Most american fans confirm that Honda Shadow is the best that has been produced by Honda Motor Company. Brake system proves that one front disc may be enough even for 256 kg motorcycle if at the right moment to combine its work with rear drum brake mechanism. In general, motorcycle makes positive impressions after the test. 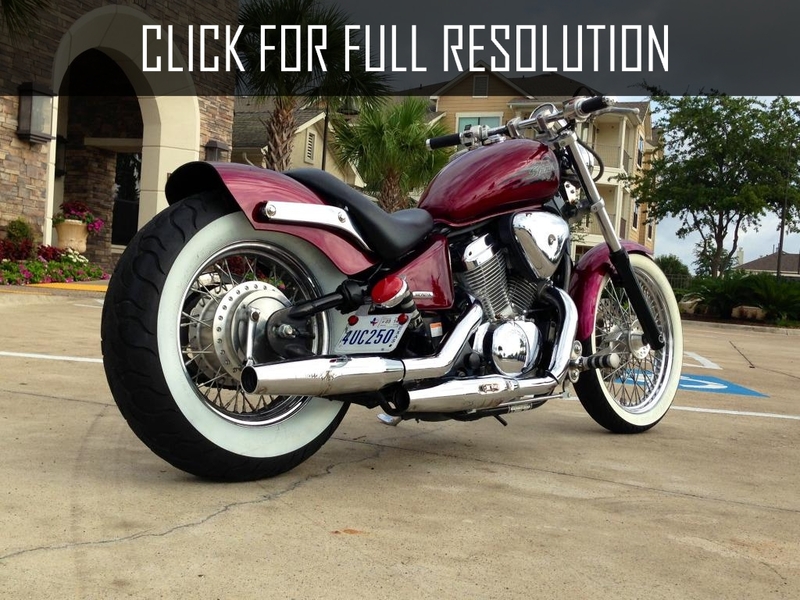 Honda Shadow is friendly and obedient. This motorcycle is not ashamed to show off among your friends.